Every year hundreds of amazing individuals come together to do something incredible. By walking together and raising money they help us continue to be there for people when they need us most. At St Mary’s we believe in the power of our wonderful supporters. These special individuals are all around, just by reading this you too are one of those amazing people! So what is all the fuss about? 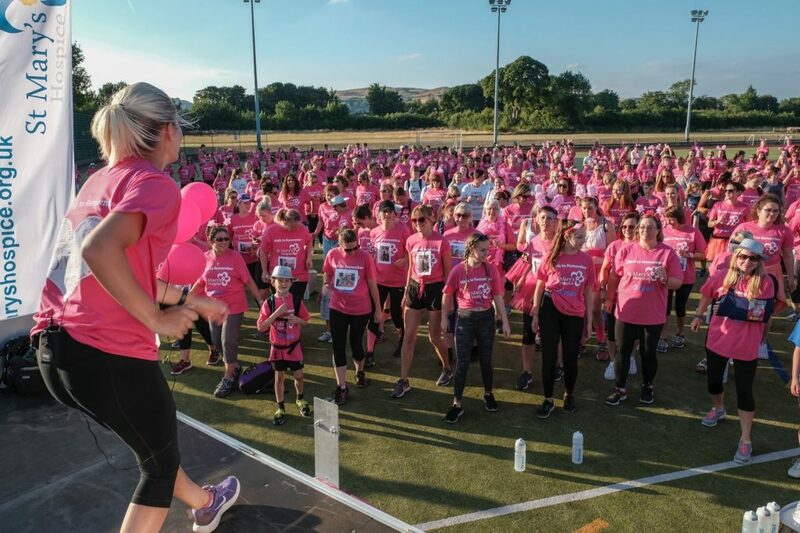 Well, our Walk to Remember is a 10 mile twilight challenge through the streets of Ulverston to Barrow. 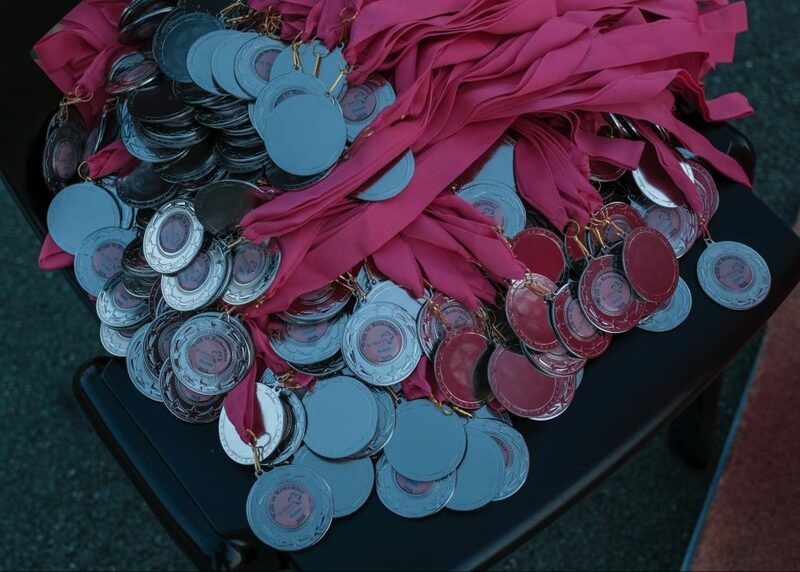 With the finish kindly hosted by Furness Academy Barrow, you will breathe in the beautiful surroundings of the countryside from start to finish. But of course, best of all are the people! You’ll be joined by people from right across Cumbria and by those who have travelled from as far as London and even America to take part! Regardless of if you consider yourself a seasoned Walker or are taking part for the very first time, the Walk to Remember is an unmissable, inspiring and a truly unforgettable experience. 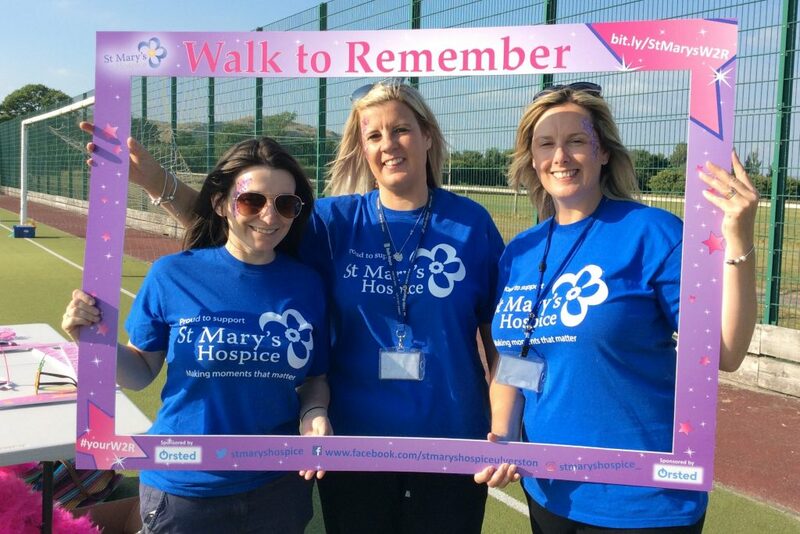 Each amazing individual walks for their own reasons so whether you are remembering a loved one or walking simply because you believe in St Mary’s, every step will make a difference.